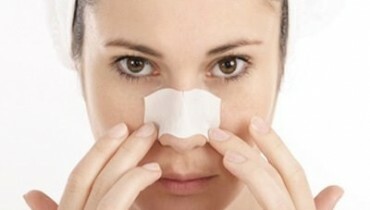 In this new season world’s famous cosmetic brands has launched their latest collection to help their customer look unique and stylish from others. 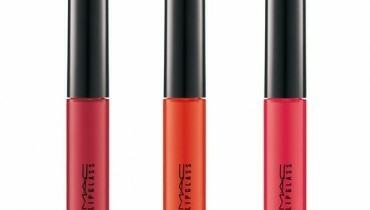 MAC Lips & Tips Summer 2012 Collection is another fines collection of cosmetic products that are being offered by MAC and it consist of Lipstick, Lipglass and nail lacquer. 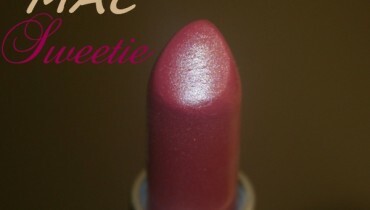 MAC Lips & Tips Summer 2012 Lipstick Collection has a unique formula that gives you an instantaneous rich color with shiny finish that the manufacturer claims to last for few hours. 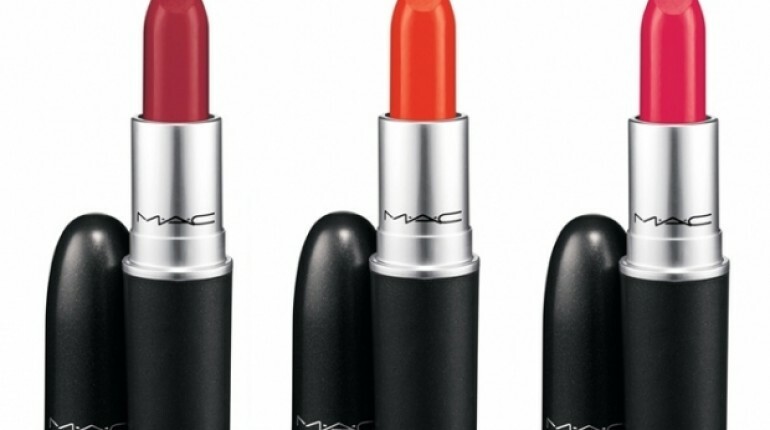 MAC Summer Lipstick Collection 2012 is one of the silkiest lipstick collections available in the market right now and we can confirm you that this lipstick collection which has some of the hottest hues of the season will be the one that will complete your diva look this season. 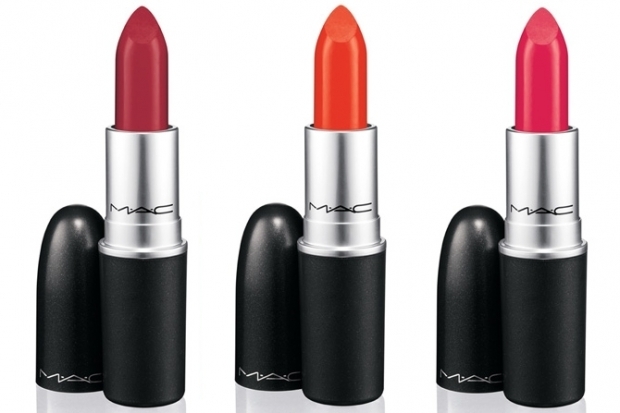 MAC Lips & Tips Summer 2012 Lipstick Collection is available in the market in below colors.